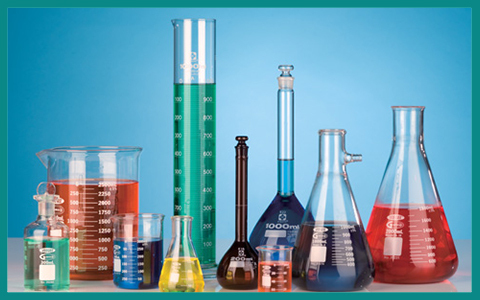 It is of utmost importance that the right laboratory products are identified at the right cost of varied qualities, making it very difficult to choose the right product. If you are looking at government approved laboratory equipment, Medix is the right distributor or exporter for such products. Medix laboratory products are dependable, durable and up to the mark. 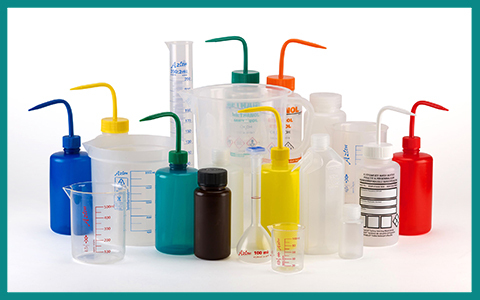 Our vast range of products in this category includes superior quality laboratory equipment for all medical professionals with a strong online presence ensuring high visibility in our products. 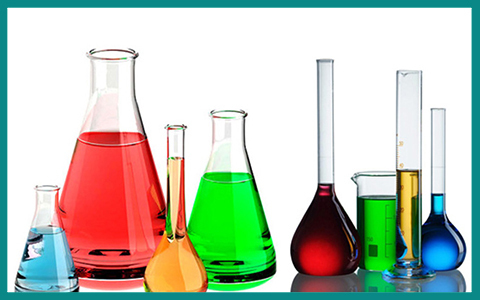 We have an extensive range of laboratory products which are tailor made to meet customer requirements. By understanding customer needs, Medix fulfils them through technology up gradation and continuous improvement with active participation of employees and compliance with systems and procedure. Growing demand for our products is enough evidence of our increasing popularity. We have succeeded in building respectability and a prestigious reputation for our products, eager to take advantage of a rapidly changing world. Let’s heal the world!